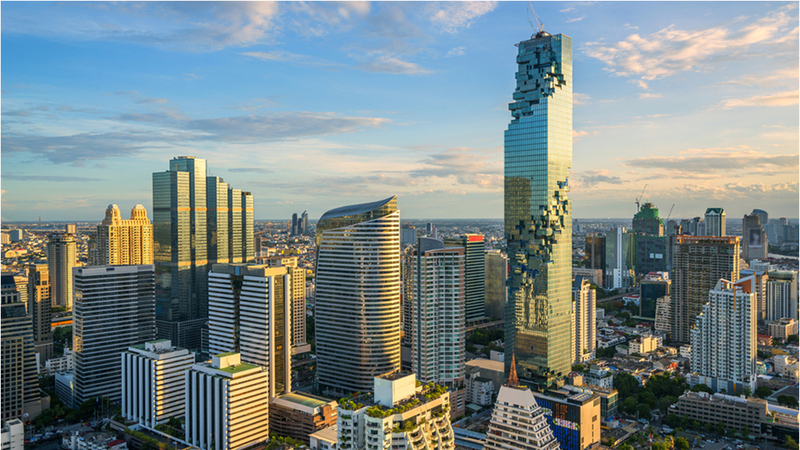 We will be in Bangkok 20 – 24 August 2018 offering our on-site testing services. Our office is in the gem trade district at the Silom Road. Equipped with our instruments and spectrometers, we will be testing coloured gemstones. Please contact us to make an appointment.